Our tablet laser drilling machines make osmotic drug delivery simple and user-friendly. R.W. 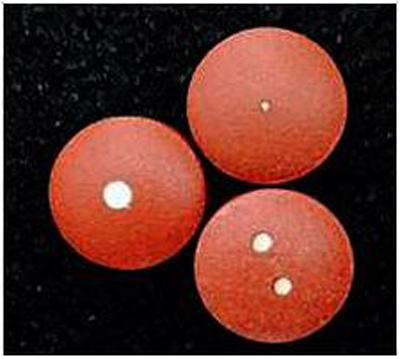 Hartnett’s laser drills are one of the most accurate and efficient ways to create sub-millimeter apertures in your pharmaceutical tablets and capsules. Our drilling machines are versatile and easy to use, with output rates of up to 60,000 units per hour, making them an ideal solution for companies of all sizes. Laser drilling is a vital component to osmotic drug delivery. Osmotically controlled oral drugs allow for full control over the timing and release of a medication once it enters the body. 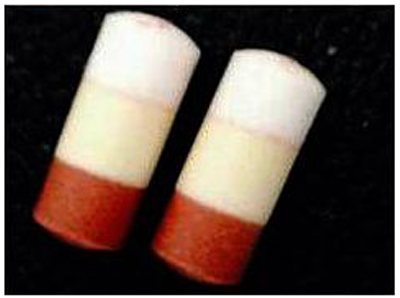 The process uses osmosis to force the active drug ingredients out of a pill, through the hole or holes drilled in the semipermeable surface of the tablet or capsule. Whatever your specific needs may be, R.W. Hartnett’s laser drill can do the job. Our drilling machines are equipped to drill one or more apertures of a predetermined size and depth into a variety of tablet or capsule shapes and sizes. Drill apertures in sizes ranging from .3mm to 2.0mm diameter. 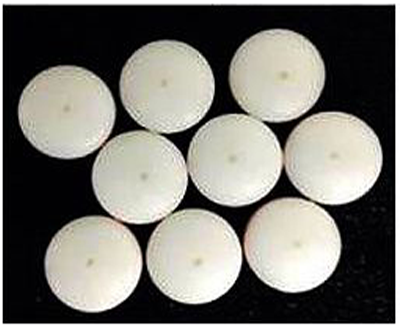 Drill on pills ranging from 6mm to 13mm in diameter. Our machines are built with ease of use in mind; our carrier bars can be changed over easily with just one tool, and our control system includes the ability to pre-program multiple laser “recipes”, making it easy to switch between different products and pill sizes. We also offer vision inspection for our laser drilling machines that will detect the presence of a drilled aperture. Using single tablet rejection, any pills that lack an aperture are diverted into a reject bin. This ensures that you are producing the highest output of the best quality product possible. We are confident that we have the laser drilling solution for you. If you have any questions about our capabilities, please give us a call at 215-969-9190, or fill out our contact form.